Welcome! We are so glad you found us! 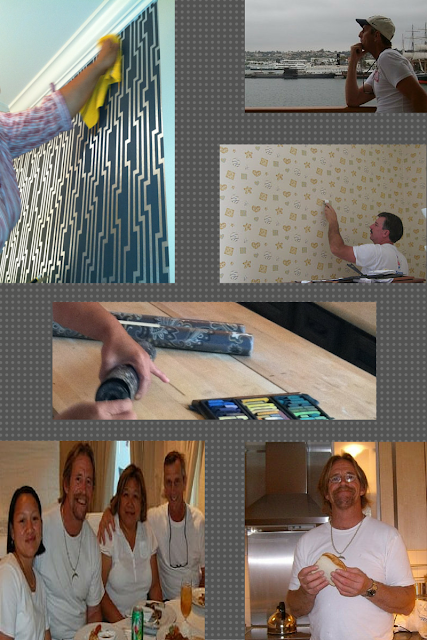 For more than 25 years, TnWallpaperhanger has been hanging wallpaper for residential and commercial clients. We have relocated here in Nashville from Southern California...We proudly serve Greater Nashville area and neighboring counties. Professionally installed wall coverings not only add scale and impact to a room but will retain their beauty for many years. 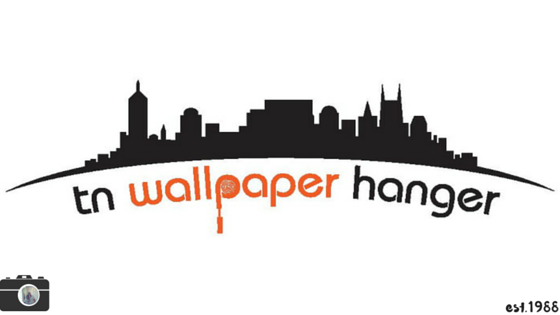 TnWallpaperHanger has the skills and experience to hang the many choices of wallpapers that are available, from vinyls and fabrics to high-end hand printed silks and everything in between. We begin each job with proper wall preparation to ensure a worry-free application. We offer a complete line of services including assistance with wallpaper selection, purchasing, delivery and skilled installation. Digital and Hand Painted Mural Installation While very different in construction and installation, both digital and hand printed murals offer consumers the option of adding customized artwork to a space. Both require the skills of a seasoned professional to be installed correctly. Digital murals can be an economical alternative and have the added benefit of being able to be removed and reinstalled. TnWallpaperHanger has installed digital murals in numerous businesses and residences, such as Panda Express, Starbucks, Subway, Carmax, Hotel Indigo, Embassy suites to name a few. Wallpaper Removal While today's wall coverings are generally easy to remove, older papers and those not installed properly can be difficult and messy to take down. Hiring a professional can save time, money and many headaches. Painting In addition to the above, TnWallpaperHanger offers residential interior painting services, so there is no need to hire multiple trades for your project. 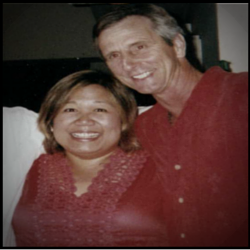 We would be pleased to count you as one of our happy clients. We appreciate you stopping by and get to know us! I was always doing arts and crafts at a young age. I was fortunate enough to apprentice under a very talented Master Craftsman, the late Stu Woodland. He was the best! Great teacher! He pass his talent to me and to his sons. Now his grandson is the business. Scott Woodland Wall Covering from West Covina, California. If you live in LA area,he is the one to call! Do you have a standard pricing system for your service? If so, please share the details here. Every job is different and depends on what the customer wants. Generally, I charge a flat rate for my services and itemize the costs of furniture, lighting, materials, and labor separately. The only way to feel comfortable that your job will be done right and to your greatest expectations is to sit down together and discuss what you are looking for. Not every job is right for everybody, but when creativity and ideas are allowed to flow, great things can happen. How does your service stand out? My work is my reputation. Our mission is to provide a professional and courteous service at the best possible price. Our work is guaranteed by our personal commitment to excellence. We strive for excellence and with a customer base in the hundreds, our work ethic and experience speak for themselves. I can take over your job and guarantee your satisfaction, price, budget, and workmanship. For more than 28 years, TnWallpaperhanger has been hanging wallpaper for residential and commercial clients. We have relocated here in Nashville from Southern California...We proudly serve Greater Nashville area and neighboring counties. We have the skills and experience to hang the many choices of wallpapers that are available, from vinyls and fabrics to high and everything in between... Please check us out at our Home page tnwallpaperhanger.com to know more about us. What do you enjoy about the work you do? I love my work and the thrill of taking something and making it into something gorgeous! I love working with customers, exploring their ideas and I insist on providing a clean and productive work experience. I take a great deal of pride in my work. I love the challenges that comes as an installer, the problem-solving process that takes you away from everything but the task at hand. The reward is pure joy as I step back from a finished wall. And I say to my self " Yes! I did that"!